It sound astonishing, but people have kept insects as pets for thousands of years and still do. In China, people kept crickets to organize fights between them. The best and strongest cricket was kept to fight and breed a new generation of fighting crickets. Also many other insects have been kept as as “production insects”. 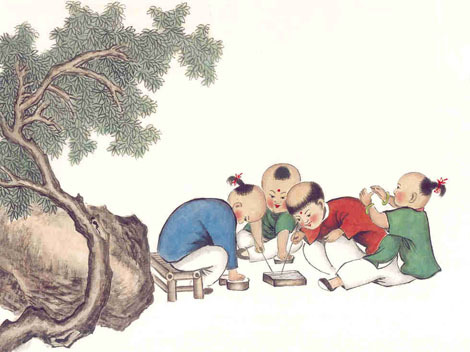 In China, silkworms and silkmoths were kept and bred to produce silk. 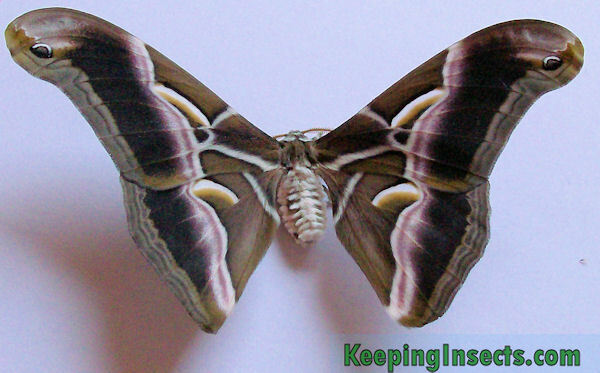 The tradition of keeping and breeding this moths stems from around 3000 B.C. Since when people keep insects just as pets is hard to estimate, because such ‘private’ activities are not well documented. However, we know that around the year 1700 people in Japan kept crickets and katydids in cages for their singing abilities. Nowadays people keep insects for various reasons; their colors, their shapes, their interesting behavior or their unusual way of life. People all over the world keep insects as pets. The most popular insects as pets are butterflies and beetles. Mostly people in Western countries keep insects as pets. In developing countries butterfly farms that breed butterflies in a nature friendly way sell their caterpillars to zoos all over the world. This provides valuable jobs for the people in this country without harming nature by catching wild bugs. Previous page: Why keep bugs?